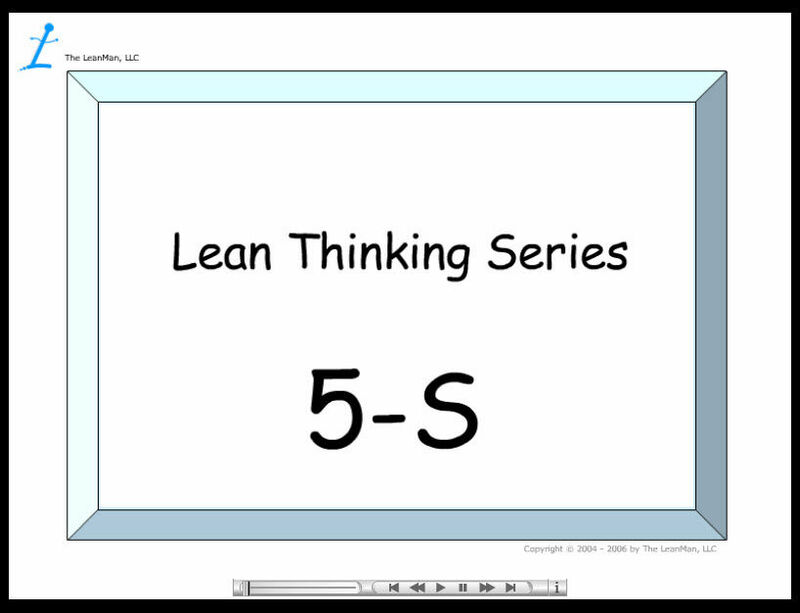 The 5-S Game Set contains the Lean Thinking Series 5-S presentation which presents the definitions contained in the LeanMan Jeopardy game opening slides. 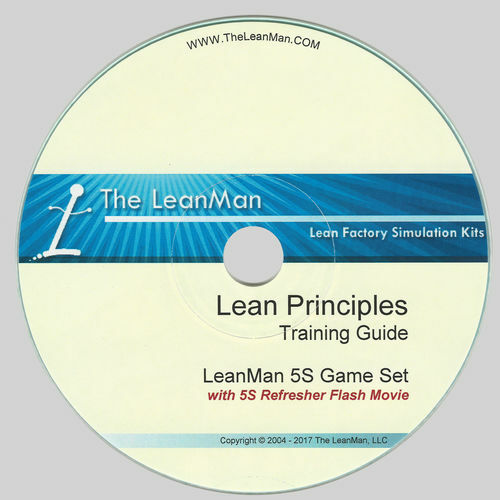 Intended as a prerequisite to the LeanMan Who Wants to Learn Lean-5-S game. This presentation provides all of the information necessary to play and win the 5-S game. This presentation, when presented as a PowerPoint Slide Show, provides a fun refresher of 5-S knowledge when used as support for the 5th S – Sustain. 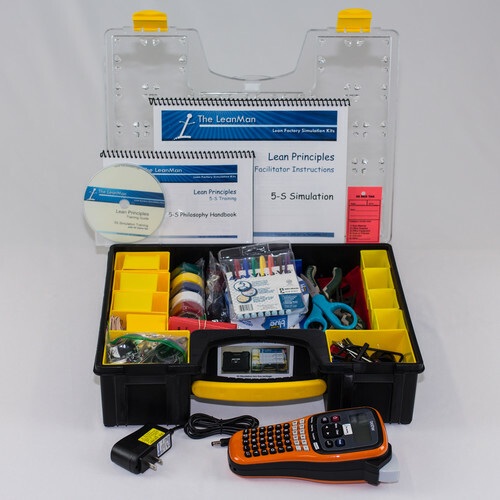 The goal of 5-S training is to stimulate the participant into a higher energy level with fun and excitement as the terms and definitions of the 5-S philosophy are presented. The games are intentionally designed to stimulate a loud and engaging team play such that the terms are pushed into long-term memory associations. Engineers and marketing people who rarely use the terms but have taken part in the games have come to me months and even years later and laughingly shouted out a couple 5-S terms and meanings, so impressed that they could still remember and recall them. A true testament to the power of the LeanMan games.